Being Melania – The First Lady, a prime-time special featuring the wide-ranging interview, will air Friday, Oct. 12 (10:01 – 11:00 p.m. EDT), on ABC. 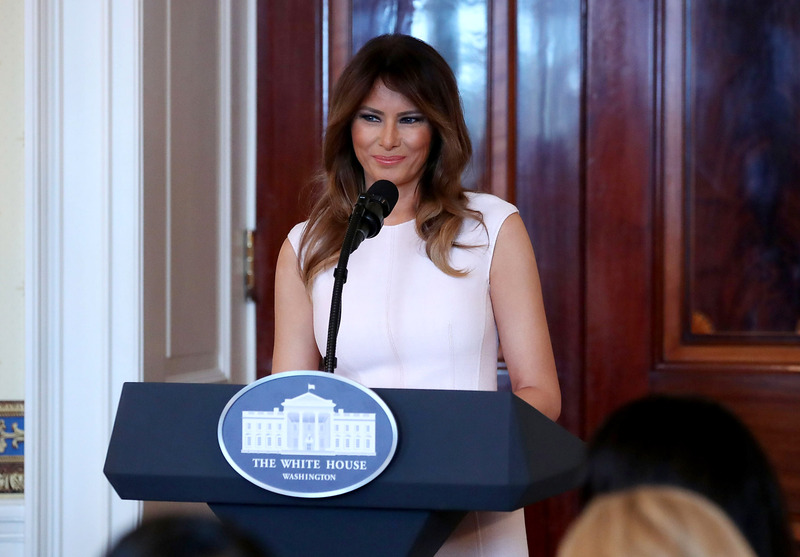 First Lady Melania Trump has given an exclusive sit-down interview to ABC News' World News Tonight Weekend anchor and chief national affairs correspondent, Tom Llamas. Llamas traveled with Mrs. Trump to Africa, which was her first solo foreign trip ever as first lady. Watch on the ABC app from your smartphone and tablet (iOS and Android), computer on ABC.com and connected devices (Roku, AppleTV and Amazon Fire TV). Excerpts of the interview will air across ABC News including on Good Morning America, World News Tonight with David Muir, Nightline, ABC News Live, ABCNews.com, ABC News Radio, ABC NewsOne, "On Location" on Facebook Watch, and on ABC News mobile and OTT apps, and social platforms.